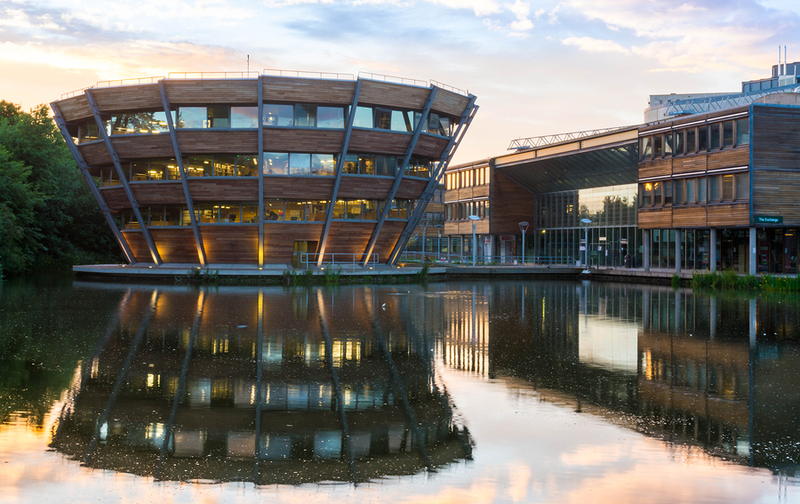 As well as offering document scanning services to private companies, we also work with universities from all over the UK, helping to digitise a range of documents, files, and papers. 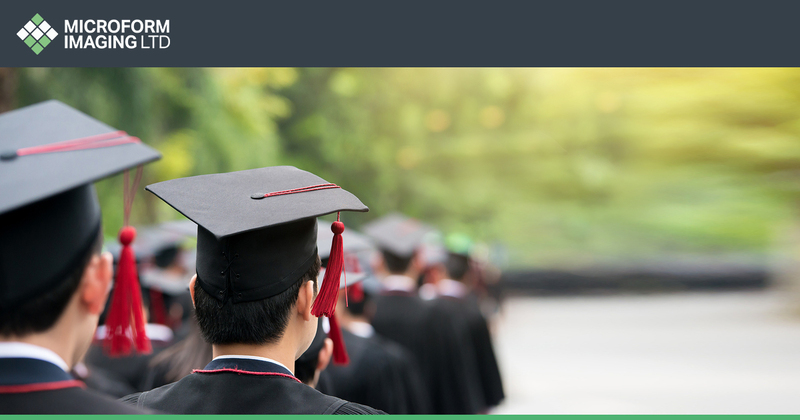 With that in mind, how can a university benefit from Microform’s document scanning services? Due to the fact that many universities, covering multiple departments, have thousands of documents, records, and files throughout their facilities, it can sometimes take hours or days to locate requested items. By digitising these files, and uploading them to one of our document management systems, it means that files can be searched for and located within a matter of seconds. In fact, by using our Optical Character Recognition (OCR) service, files can be located using keywords, numbers, characters, and names within any given file or document. For many universities, it is a priority to ensure the safety of historical, rare, and delicate papers and documents. This means that access to these files can be excessively restricted and must only take place well in advance and with only the strictest safety measures in place. When these papers are in digital form however, it means that any student, professor, tutor, or researcher can access them without risk to any of the original documents. We also extend our scanning services to books, notebooks, journals, newspapers, and magazines. 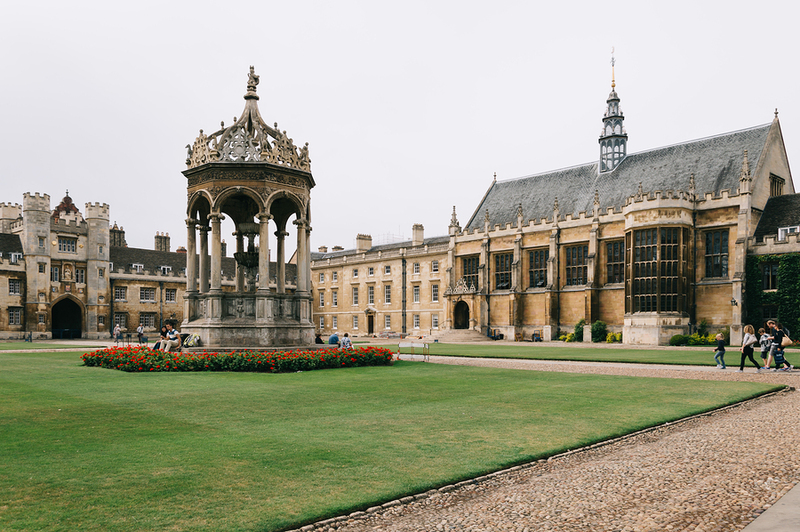 Another great benefit of a document scanning service is the fact that universities are able to save great amounts of money thanks to the hours wiped from document retrieval times. Even some of the smallest universities have been able to save hundreds of hours per year, enabling them to focus on other services and priorities. As well as keeping documents safe during times of research and inspection, having digital copies of important papers means that they are also safe from unforeseen incidents such as fires and floods. What’s more, our document and cloud management systems are completely bespoke, which means we work with clients to ensure that a system is designed with only their needs in mind. This can often centre around security and the individuals a client wants to access a system. For instance, some universities might want their document management systems to be cloud accessible, which means staff and students are able to access them from anywhere in the world. On the other hand, some universities or individual departments might want access to be restricted right down to an individual IP address. All of this is discussed with our specialists before scanning takes place. Another service that we offer is secure file destruction and recycling. This means that if a university no longer wishes to retain documents, we can arrange for their secure destruction and recycling in our facilities. Proceeding with this service means that departments are able to open up old archive rooms for new uses and services. Check out our document disposal page for more information.